If you’re reading Marcus Aurelius’ Meditations for the first time and you’re looking for a readable translation, Ryan Holiday recommends the Gregory Hays translation for its readability, and it is quite readable. But if you are looking to better come to terms with Marcus Aurelius, the best translation is the one that best handles key technical Stoic terms. But which one of them does? 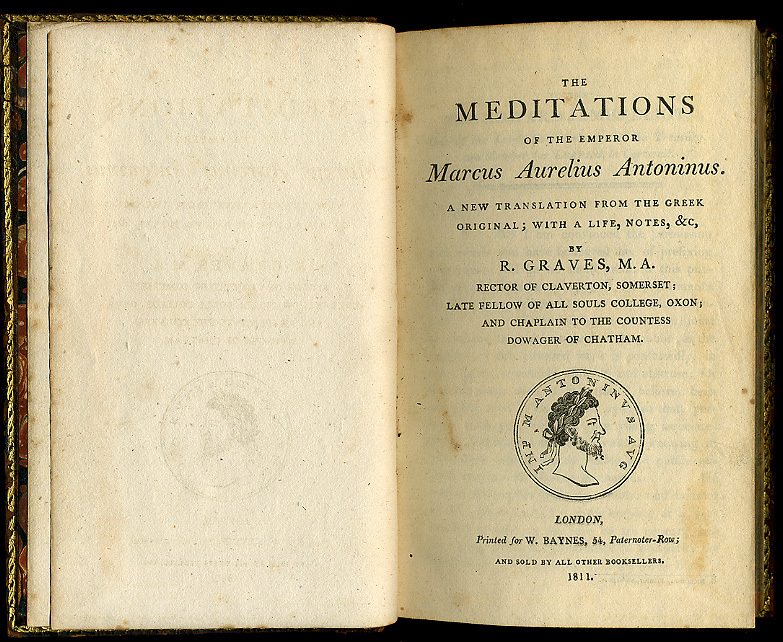 As I’ve studied Marcus Aurelius’ Meditations in various translations and in the original Greek, his master, Epictetus’ Enchiridion and Discourses, other Stoic writings, and the secondary literature on these, I’ve come to better understand the technical Stoic terms Marcus Aurelius employs and look to translations which best handle these terms. After all, Marcus wrote in Greek because of them.